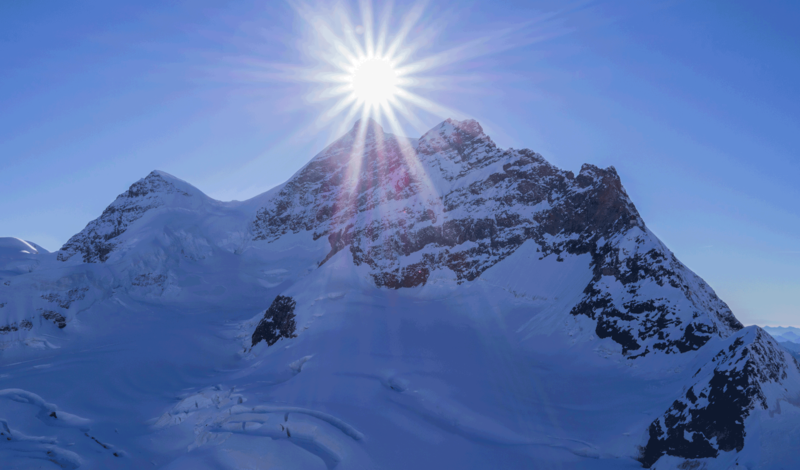 We provide professionals of all seniority in the property industry an inclusive, affordable and accessible opportunity, to develop industry contacts, in an informal setting, through a range of organised events in the French Alps. 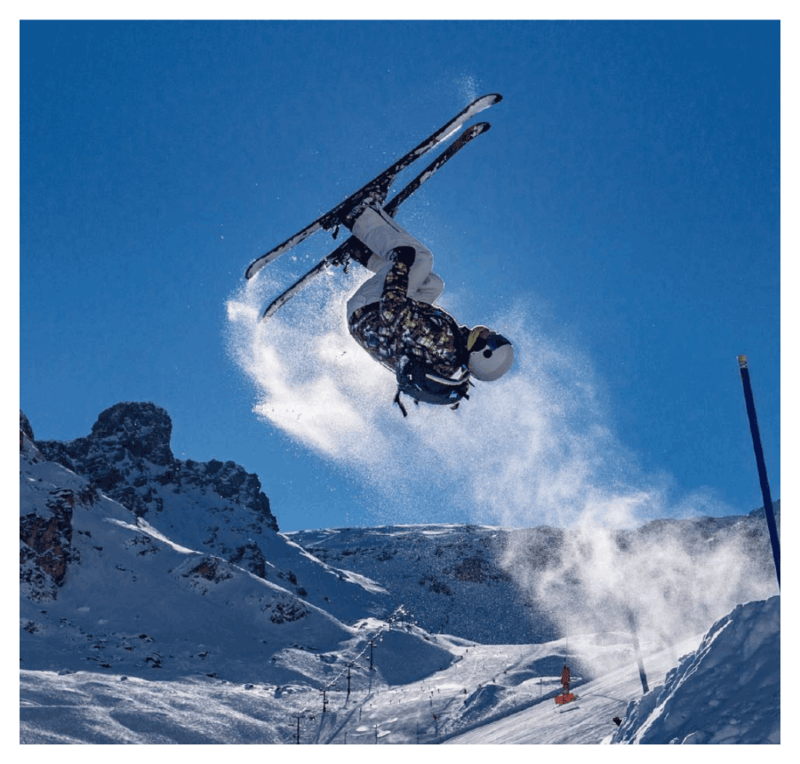 Download our PropSki 2019 Information Brochure here. Our ski trips offers a unique opportunity for property professionals to meet, compete and network with like-minded property professionals. We ensure that absolutely every element of your trip is taken care of. 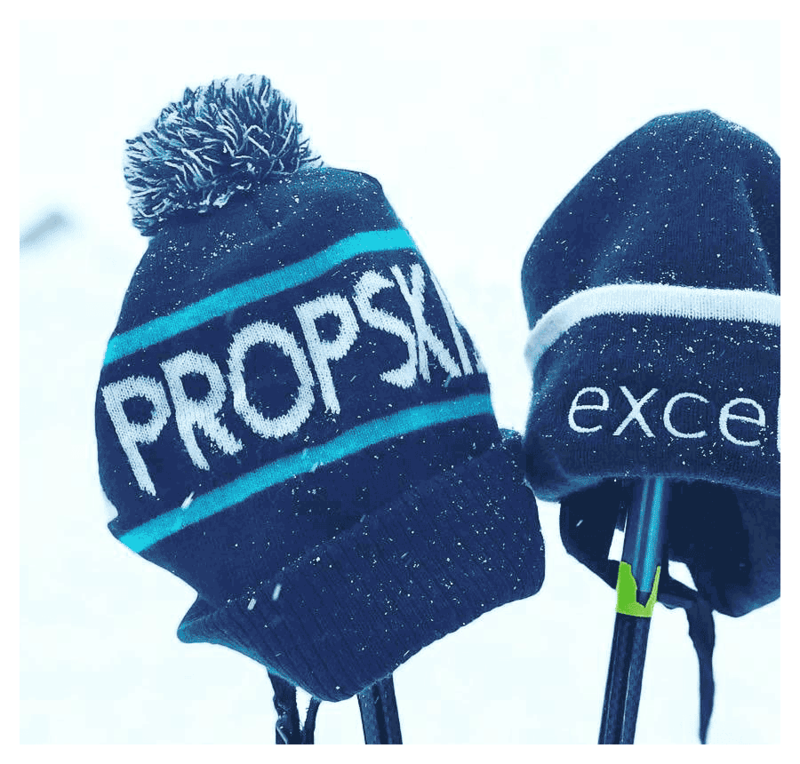 To be a part of our next PropSki trip click below. "No better way to meet EGQT panellists than over a mulled wine in the sun after the event." "It’s cheaper than a lot of 1 day conferences so the value for money is phenomenal." "Bilfinger GVA has supported PropSki since inception in 2012. I am delighted with the contacts and business opportunities that our employees benefit from and look forward to continued association with PropSki going forward." 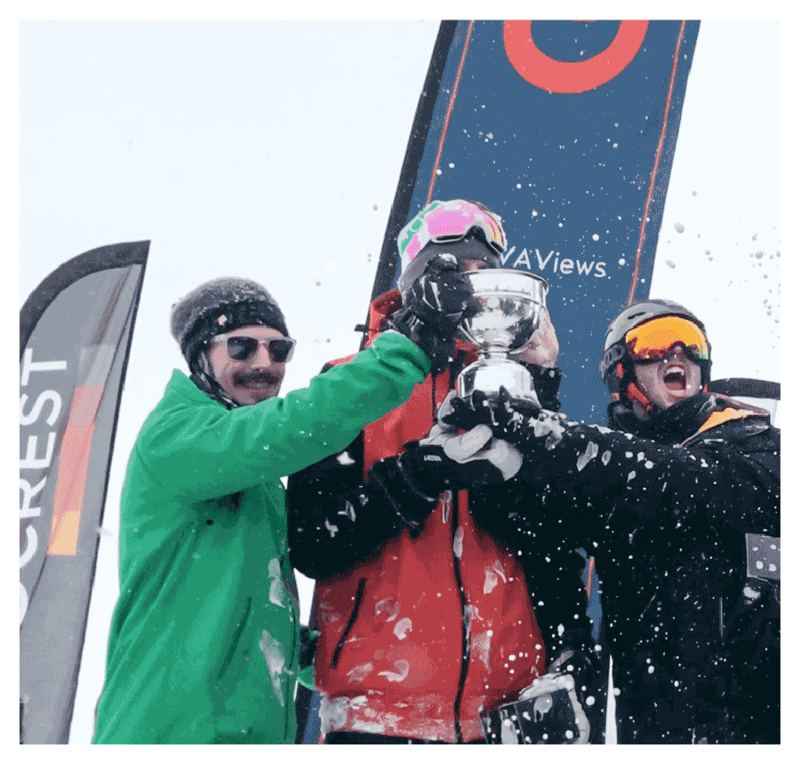 "PropSki has now established itself as such a major networking event on the property calendar that I am seeing how I get an invite next year."